Hats are incredibly important in wealth management. Now there’s a sentence you probably do not often hear. How do we know that? We researched the views of 604 high-net-worth individuals, exploring their perceptions of wealth advisors and how they contribute to their financial decision-making. In a world of intense change, the modern wealth manager must be prepared to take on a variety of roles – and as such, wear many different hats. And the benefits of pulling on these hats are far from few. 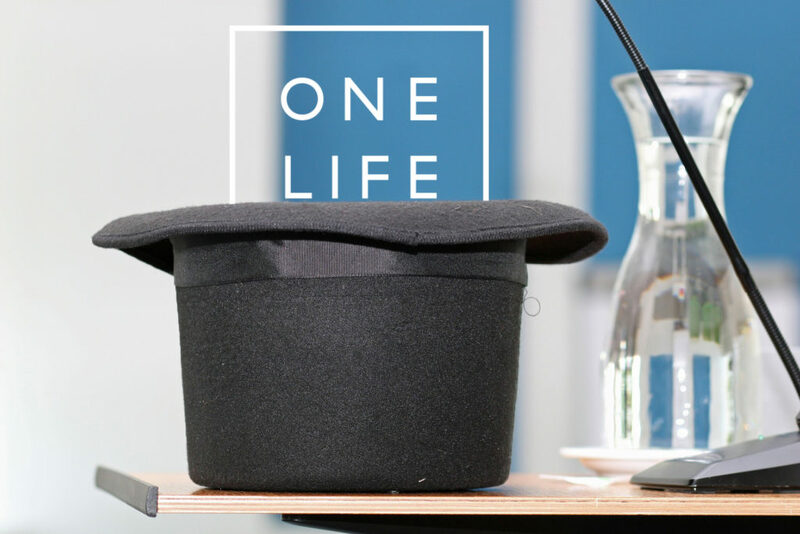 Just fill out the form to receive our complete report: ‘The Many Hats of the Modern Wealth Manager’.